As most countries anticipate tougher national regulations on CO2 emissions, a number of large companies are already taking preventive measures to reduce their carbon footprints. In a report published last October, IPCC experts stated that it will cost a staggering 2.4 trillion dollars annually until 2035 to prevent the planet from warming by more than 1.5 degrees Celsius in the next century. Some companies have already started to help pay this astronomical bill by buying CO2 emission quotas. But the quota system is unpopular, at least in Europe, where it is seen as a burden. However, a different measure has been quite successful since COP21: internal carbon pricing, or putting a price on one’s own carbon emissions. An increasing number of companies have shown their interest in adopting this entirely voluntary measure. 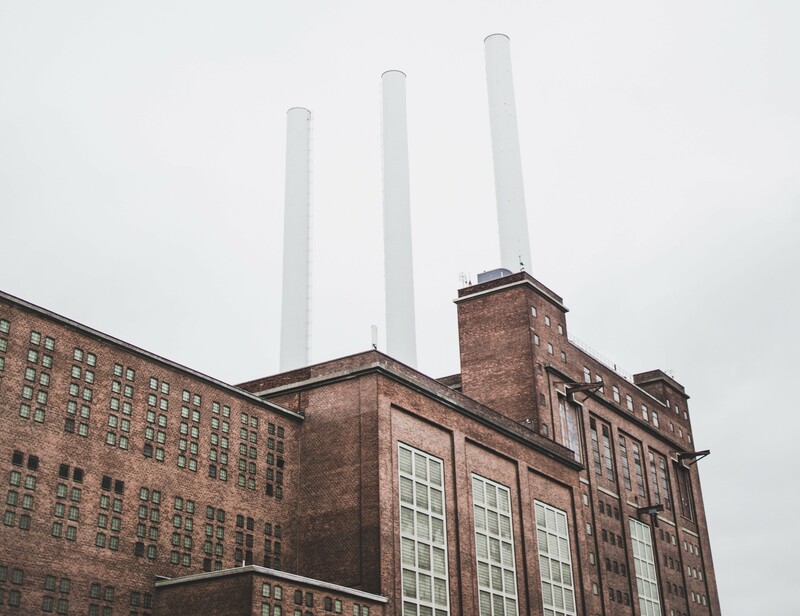 According to the international organisation CDP, last year 782 major companies around the world claimed that they wanted to implement an internal carbon price, while 607 companies had already started doing so – eight times more than four years earlier. Necessity knows no law. Multinational companies understand the impact that climate change can have on their businesses, everywhere they operate. Investors are growing more and more concerned about the financial consequences of this risk, and are helping to raise awareness. “It is part of the conversation we have with asset managers and analysts,” says Claire Tutenuit, chief delegate of the French association Entreprises pour l’Environnement (Companies for the Environment, or EpE). Amundi, the leading French company in asset management, has made internal carbon pricing integral to its business. Fixing an internal carbon price, usually via a group rate, is also an opportunity for companies to respond to a range of existing or changing regulations and prices, wherever they do business. Today, 20 percent of the world’s CO2 emissions are covered by fixed carbon prices, whether set by a state, a city, a province or a federation. But as far as companies are concerned, Sébastien Postic, project manager at the French think tank I4CE, reckons that “very few of them commit to this system with the primary objective of improving their performance.” He has identified several motivating factors for corporate engagement. For banks and insurance companies, it’s mainly about “protecting themselves” vis-à-vis their clients, Postic says. On the other hand, industrial groups are “aiming to actively reduce their CO2 emissions,” he adds. “It’s about protecting themselves from the regulatory risk of possible adoptions or fluctuations of ‘external’ carbon prices – whether carbon markets or taxes – especially when they’re facing changing and heterogeneous international situations.” Their response, called “shadow pricing,” generally consists of adding the internal carbon price to the cost of their investments. Shadow pricing, or virtual carbon pricing, is a practice encouraged by major financial institutions such as the World Bank, EBRD and EIB. It allows companies to ensure their projects are sustainable by enhancing their energy efficiency in countries likely to set or increase a carbon price. In China, for instance, prices can vary from one to 10 dollars per tonne, from one region to the next. This price range is likely to grow, considering China’s ambitious plan to reduce its greenhouse gas emissions. Australia is another market where it pays to be cautious, since investments from foreign companies are just as large. There, carbon pricing depends on which political party is in power, and that changes frequently. Some companies in France bill internally for the carbon price they have adopted. The French bank La Banque Postale is doing so through its carbon funds, paid for by the monetisation of its carbon footprint at eight dollars per tonne of CO2. These funds finance internal initiatives to reduce CO2 emissions. There is a similar plan of action at Société Générale, where the internal carbon tax (11 dollars per tonne) finances internal initiatives to improve environmental efficiency. In its first three years, the system helped curb the company’s emissions by 1.4 percent. Internal prices can vary drastically from one company to the next. According to CDP, they range from one dollar to 800 dollars per tonne of CO2. Tutenuit explains, “Many things depend on the time horizon of each investment. The longer it is, the higher prices will be.” As a result, big companies that release massive amounts of CO2 into the atmosphere are the ones most eager to ride the wave. In France, 67 companies listed on the Paris stock exchange have adopted an internal carbon price. But the system has yet to catch on with SMEs, as their investments are not big enough and are rarely international.